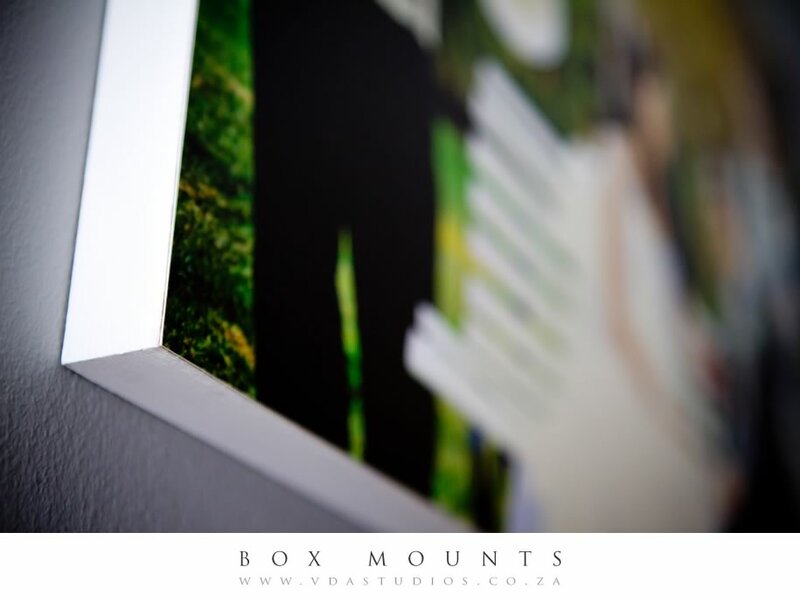 Box Mounts are fast becoming the latest in framing trends! 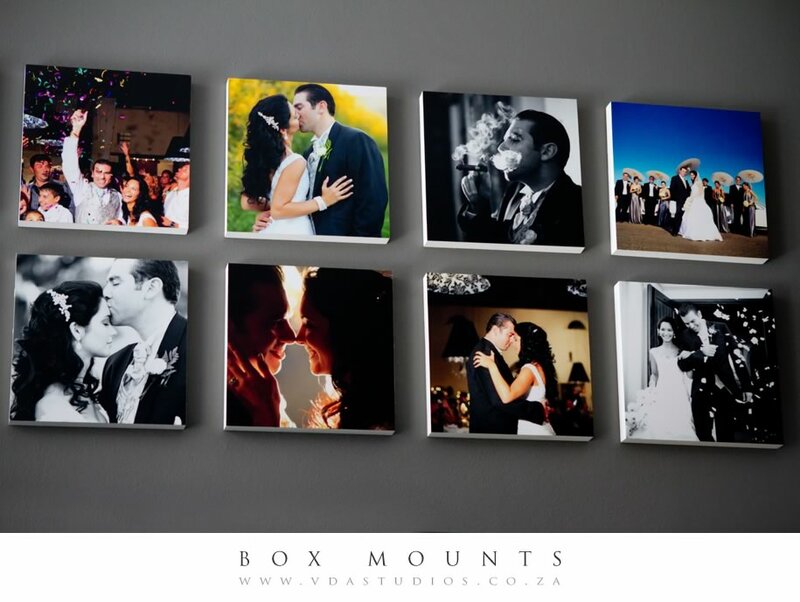 Below you will see how we displayed our very own wedding photographs! 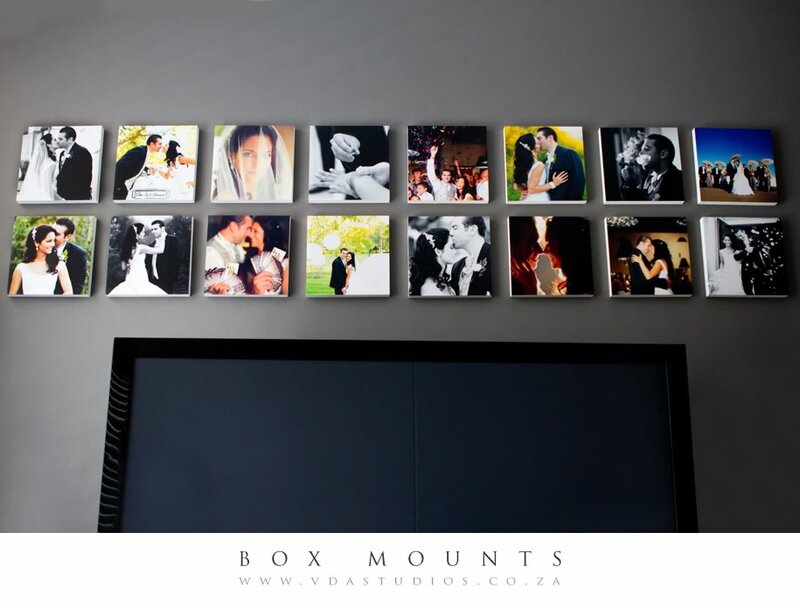 We have 16 blocks on our family room wall, 2 blocks in our kitchen and 1 great big block in our bedroom! 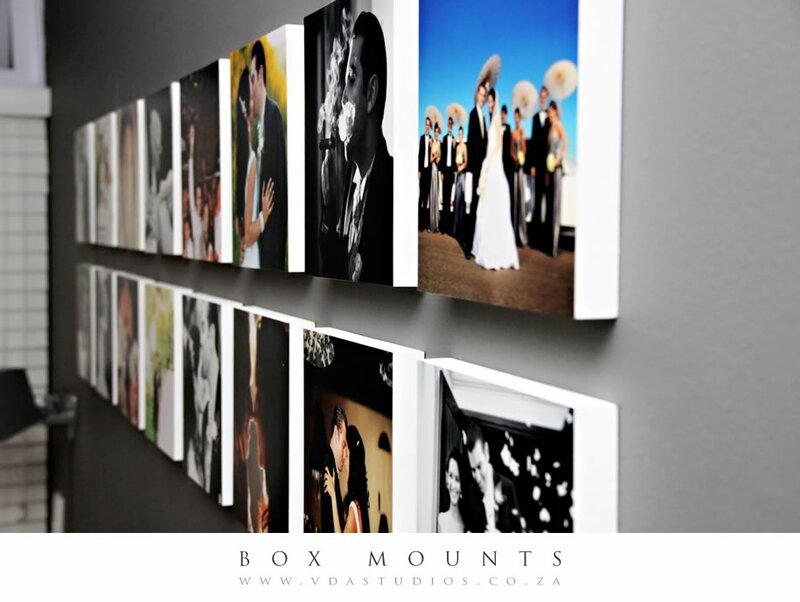 If you would like something different, something arty, something fun, something colourful.... let us know! 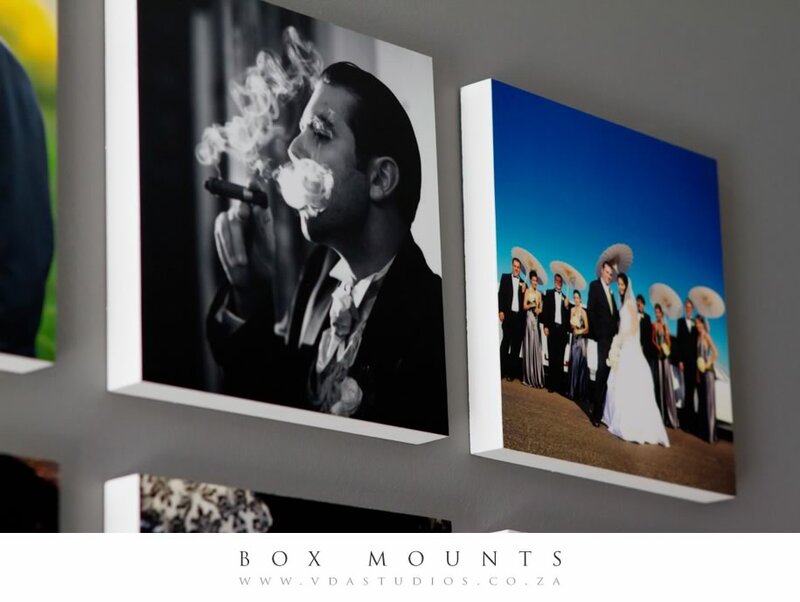 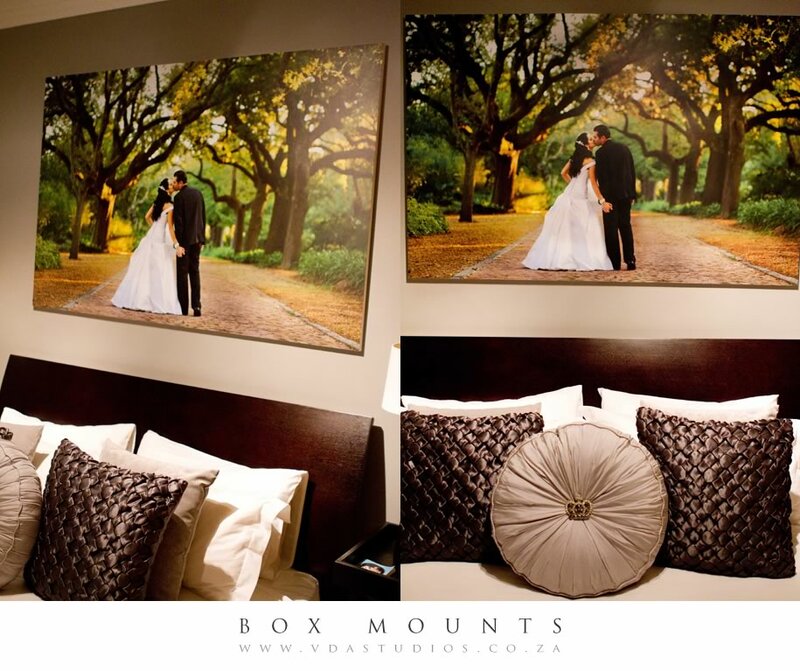 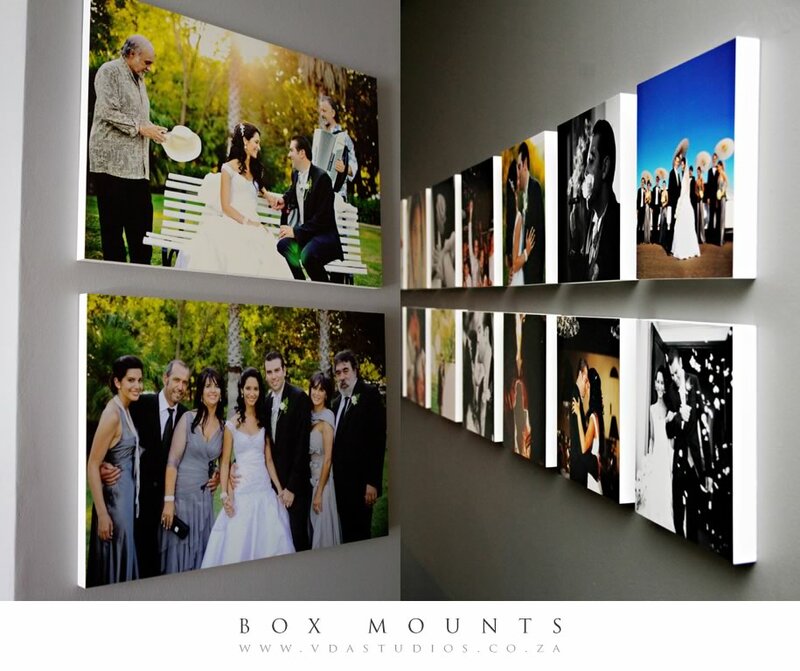 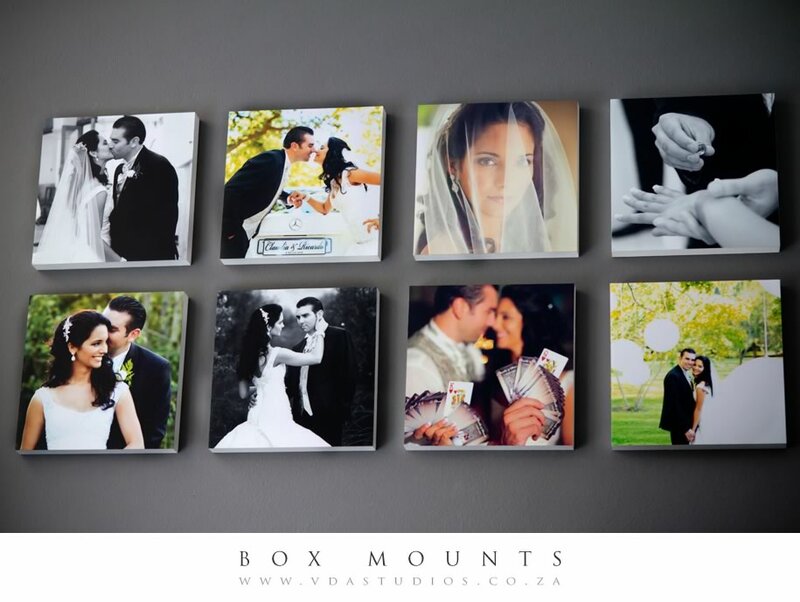 Please note: Box Mount products are only available to clients who have done a photographic shoot with me.